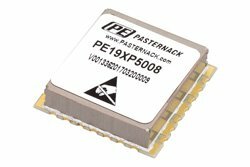 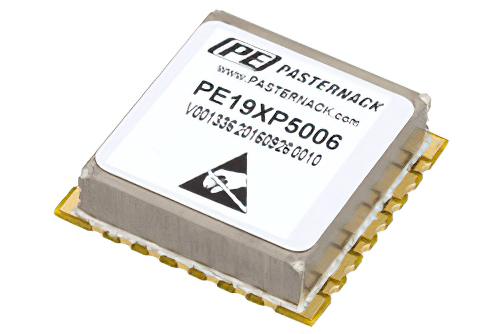 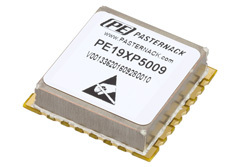 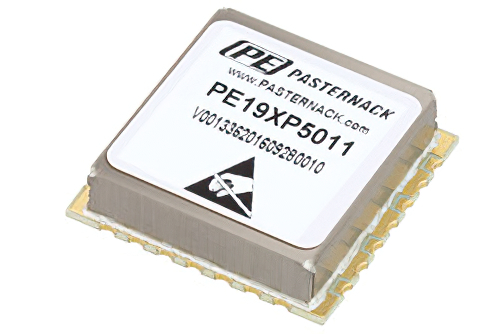 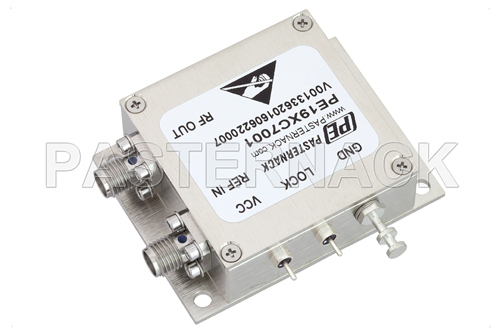 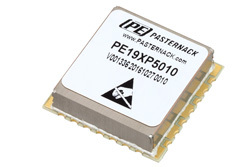 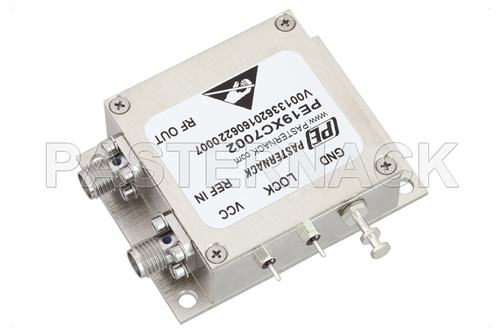 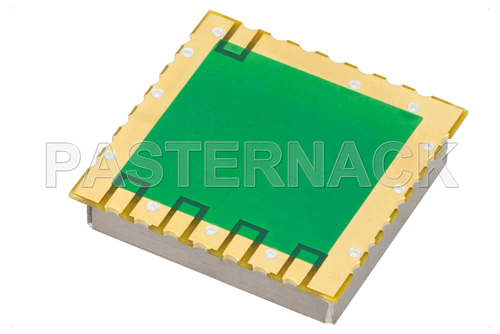 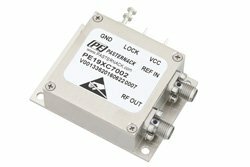 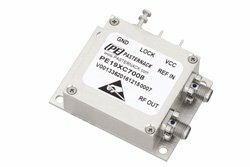 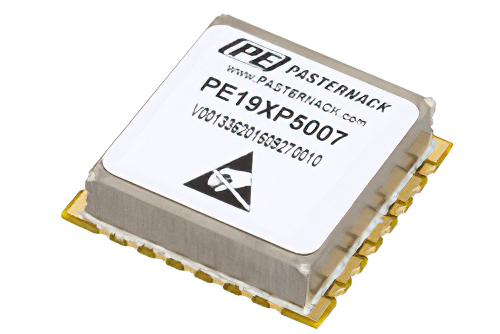 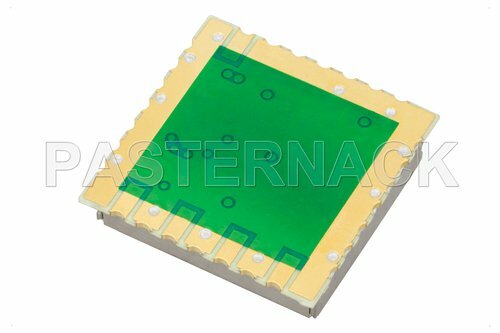 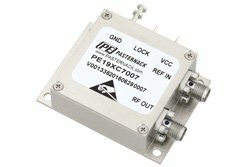 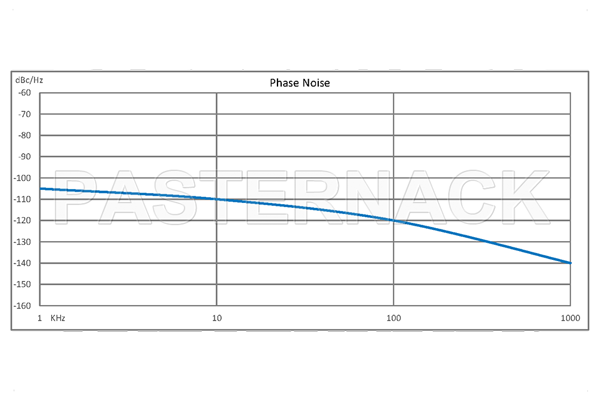 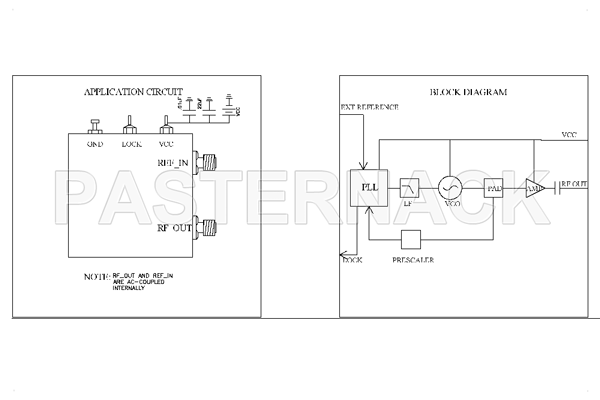 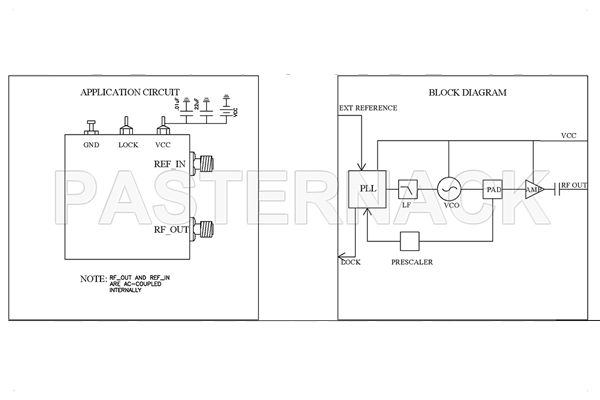 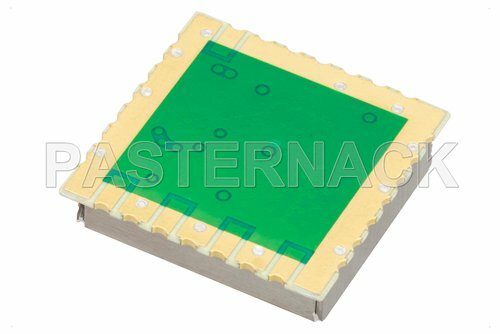 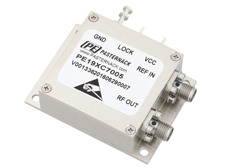 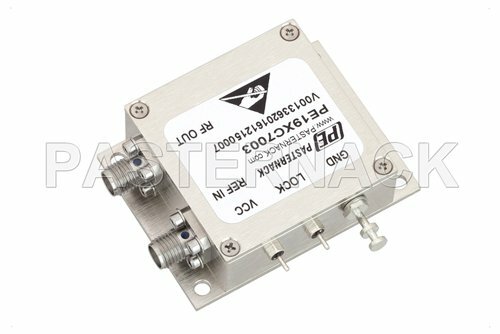 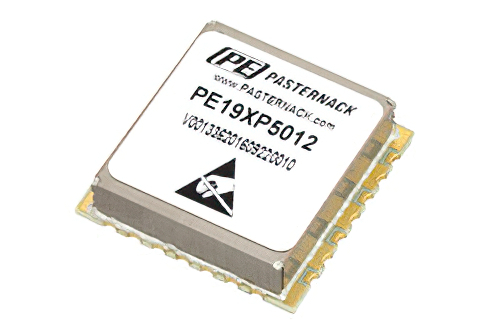 Pasternack’s phase locked oscillator models are offered with popular fixed output frequencies of 50, 100, 500, 1000, 2000, 4000 and 6000 MHz. 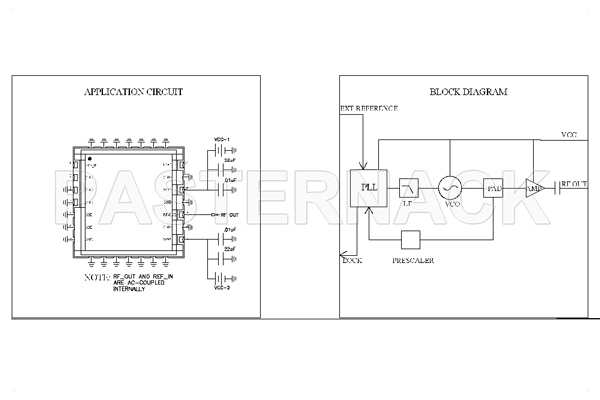 Typical performance for these phase locked oscillators includes excellent phase noise of -105 dBc/Hz at 10 KHz offset, a buffered output power level of +7 dBm and low second harmonic and spurious suppression levels of -25 dBc and -70 dBc respectively. 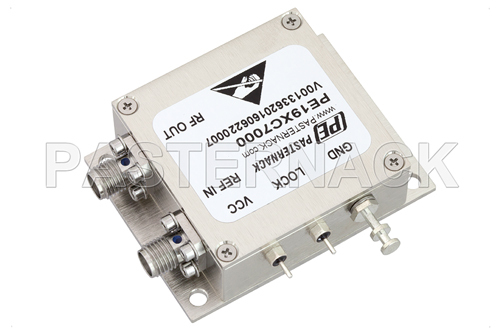 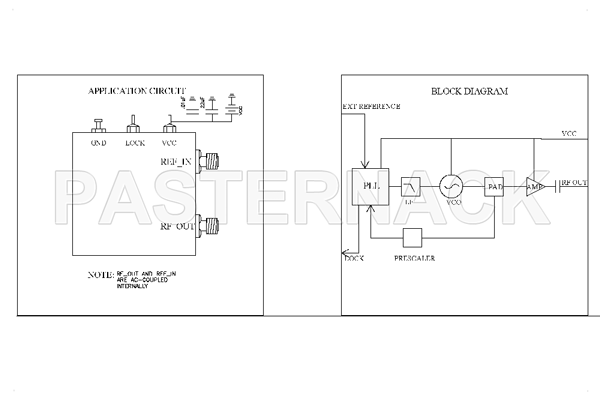 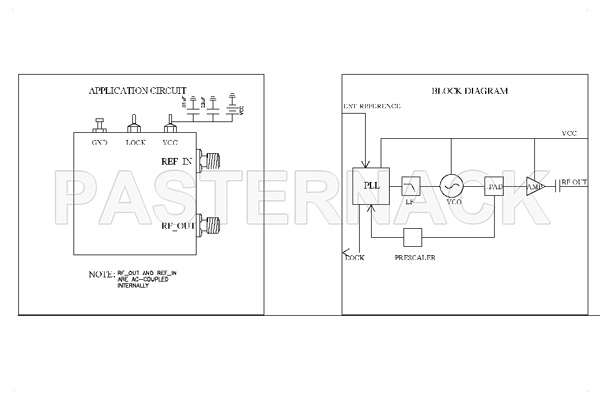 They require an external frequency reference of either 10 MHz or 100 MHz and feature a TTL lock detect output to signal an out-of-lock condition. These phase locked oscillator models are RoHS compliant and operate over the full temperature range of -30°C to +70°C. 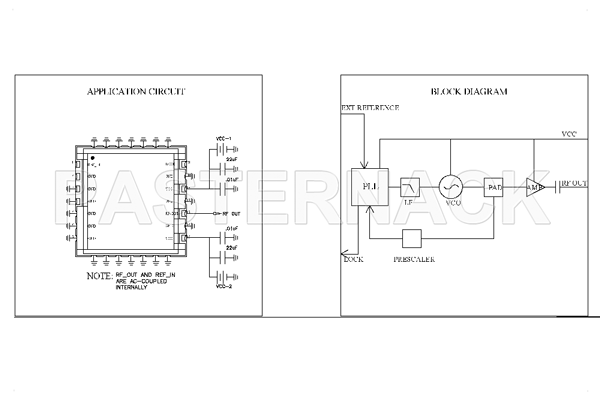 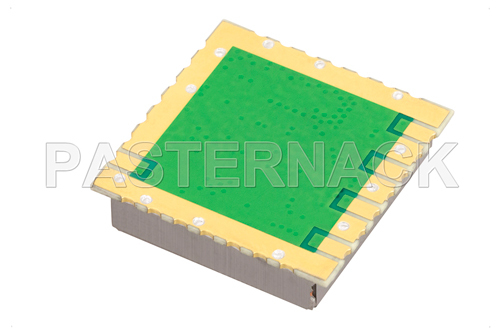 They require a single positive DC voltage supply are available in either SMA-connectorized or compact surface mount or packages. SMA-connectorized packages are nickel-plated with DC bias and signal pins and an integrated mounting baseplate. 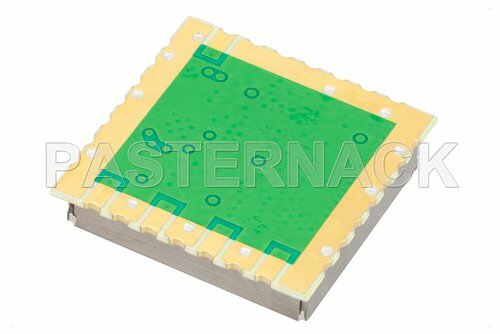 Surface mount packages feature gold over nickel mounting surfaces with downloadable Gerber file software for the mounting footprint. 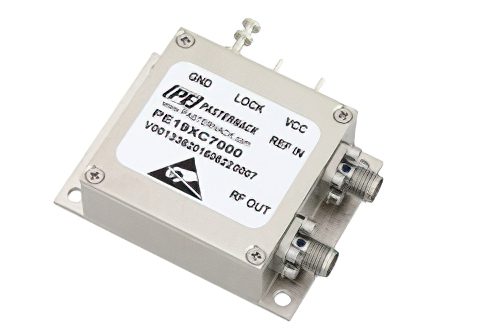 These phase locked oscillators are built to be rugged and withstand stringent MIL-STD-202 environmental test conditions for shock and vibration.